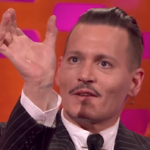 Could Disney’s Pirates of the Caribbean franchise be getting a reboot? According to Deadline, Disney is in talks with the writers of Deadpool to breath new life into the popular series. Deadline reports that Disney is in early talks with writers Rhett Reese and Paul Wernick to pen a script for a Pirates of the Caribbean reboot. Reese and Wernick are best known for their work on Deadpool, Deadpool 2 and Zombieland. Should the Pirates reboot progress to the next stages, Jerry Bruckheimer would be involved in production. No word on whether or not Johnny Depp or any other cast members would be returning for more adventure on the high seas. 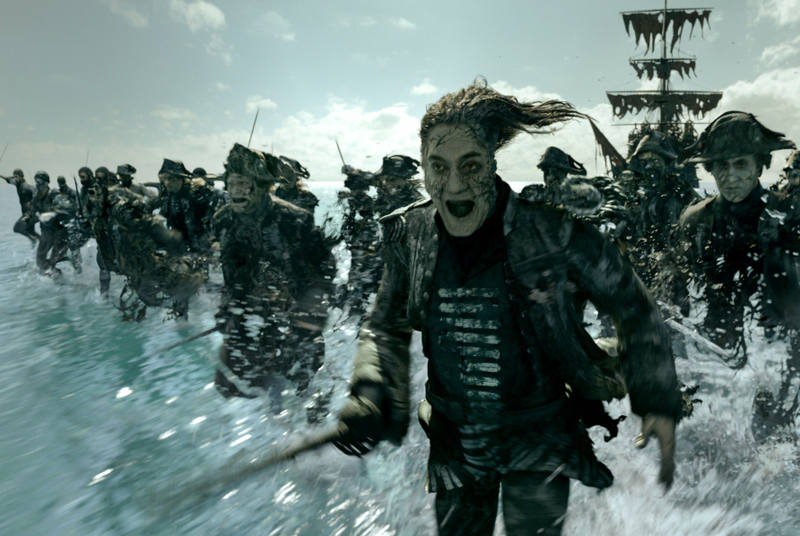 Disney’s Pirates of the Caribbean film franchise launched in 2003 with Curse of the Black Pearl and continued with four more movies through 2017. The franchise has earned over $4.5 billion over the last 14 years. 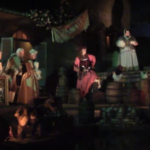 Before it was ever a film franchise, Pirates of the Caribbean was (and still is) a water attraction at Disney Parks around the world. 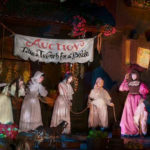 This past year, the ride’s infamous auction scene was updated and now features the Redheaded Bride as a pirate named Redd. 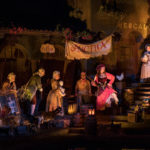 Along with the updates to the attractions, Disneyland introduced a Redd the Pirate walk-around character this past summer.